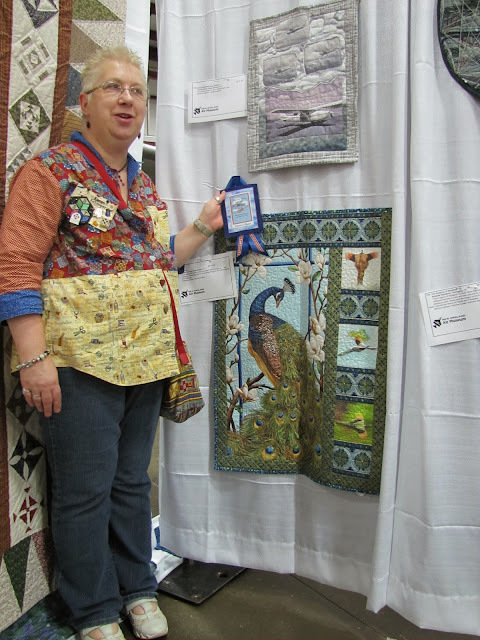 Yesterday was the final day of the Flights and Fantasies Quilt Show at the New England Air Museum and we had some Viewer's Choice Winners!! Deb won Viewer's Choice in the Main Exhibit for her version of the Bali Wedding Star, pattern by Judy Niemeyer. Karen won Viewer's Choice for the themed Flights and Fantasies Exhibit. Anya won the Viewer's Choice in the Dear Jane exhibit. The winner's circle!! Congratulations, ladies!! Let me introduce you to Quilt Team NEAM. 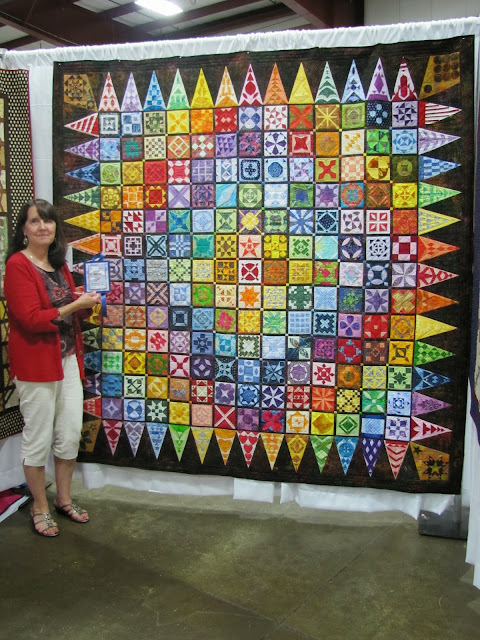 Without these hard working individuals we would not have a quilt show to present to you. These people have volunteered tirelessly for the past year to bring this awesome show to all of you! All I have to say is that I am proud to know each and everyone and am very grateful to have them on my team!! Thank you one and all... you are AWESOME!!! September 22 - 28, 2014! !